I adore your wool mat. 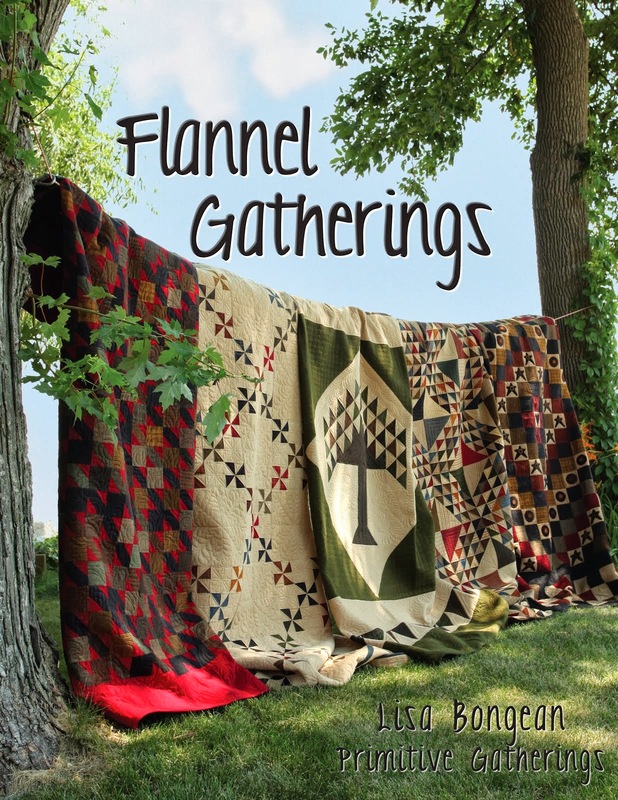 I can't wait to go to the big quilt show in January, Primitive Gatherings will be there and I plan on spending a lot of time there. LOL! Those little birdies are just too cute! I'm going have to check out Primitive Gatherings website! This is so cute. Yes, your stitching makes all the difference in the world. 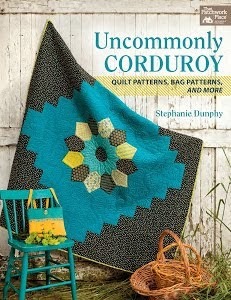 I may have to pick up this pattern. My SIL, Linda, commented on my blog about how she loves all things birds. I started thinking that I should make her some bird related things. This would be a fun one! I love it "conveniently forget" to order something so you "have to" order more. I'm with you on that one. :-) Have a good day. Drive safe. That is the prettiest little mat ever! I'd love to know more about working with wool. To me blocking is like when you hand wash a wool sweater, you want to block it to the measurements it was before washing so it holds its shape - so I'm guessing the pattern wants you to make sure the wool mat holds its shape before adding the homespun? Just guessing here, Linda! Whatever you do it's going to be just adorable! It is amazing what a little embroidery can do for a project. Same for quilts. You got me curious about the blocking technique. I thought I knew what to do but I found this little blurb that will give you some tips. I wouldn't do the whole cleaning thing because your rug is not dirty but read the second half and try that part. It looks lovely, and as far as I'm concerned skip the "blocking" and get the backing on it!! Love the birdies. Very sweet and definitely in need of the little details. Love that piece, it is so pretty and the colors are beautiful. The bluebird piece would make a wonderful Christmas gift. I like homespun backing on the wool pieces too. Or even a cotton print. I remember one pattern that said something about blocking it but I have not felt the need to do that. Love your little birds...those skinny little legs make all the difference! CUTE!